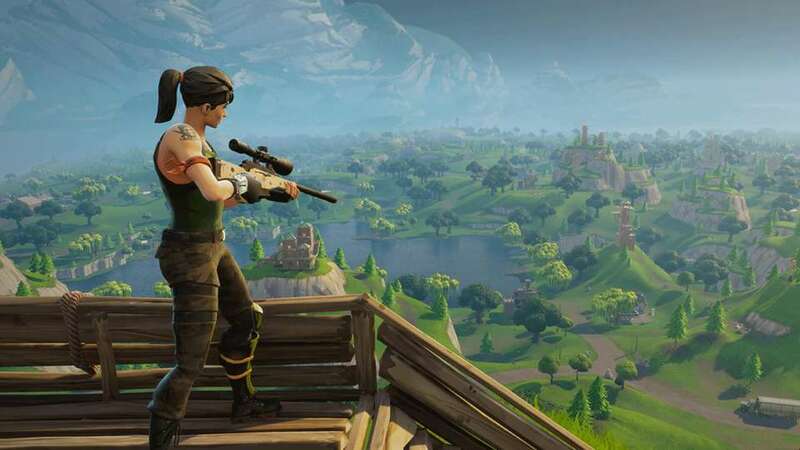 Why should you watch the skies the next time you enter a Fortnite: Battle Royale match? Because everybody will have a sniper rifle, and we mean everybody. What’s going on in Fortnite’s latest limited-time event? Long-range rifles are great for picking targets off from a great distance….not so much for close-quarter fighting. But fear not: Epic Games says there WILL be revolvers available in some locations. Enjoy it while you can….Sniper Shootout will last just three days, counting today. The weapon drops will be restored to normal on February 2. 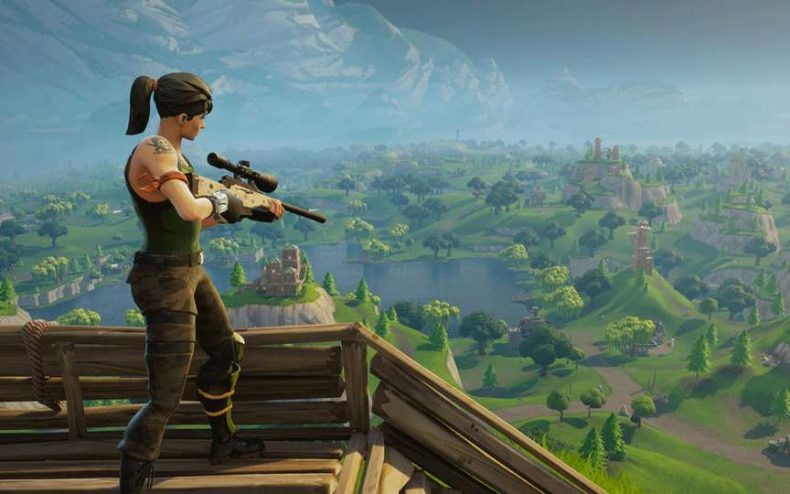 No word on if Sniper Shootout will make a repeat appearance in the future — it could possibly depend on how this initial event is received.